The Rainforest Alliance is an international nonprofit organization that works to conserve biodiversity and ensure sustainable livelihoods by transforming land-use practices, business practices and consumer behavior. Based in New York City, with offices throughout the United States and worldwide, the Rainforest Alliance works with people whose livelihoods depend on the land, helping them transform the way they grow food, harvest wood and host travelers. Assurance Services Associate will be responsible for managing the delivery Rainforest Alliance Assurance Service to clients in the Asia Pacific Region. He/she will likewise work with the Assurance manager to promote Assurance services and develop new business opportunities across the region with a primary focus Forestry and Agriculture sector. S/he will assist Assurance Services Manager in managing Assurance Services client portfolios/projects in the region through coordination of local representatives and partners, but will mainly focus and have responsibility to manage and develop the Assurance services in the region. Willingness and ability to travel up to 40% of the time. Only candidates authorized to work in Indonesia will be considered. 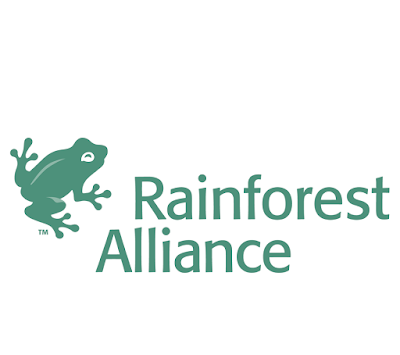 Send resume, cover letter and salary history to Human Resources, Rainforest Alliance, Jl. Tantular Barat No. 88 Denpasar, 80114, Bali, Indonesia; E-mail: hrapro@ra.org by use the following format in the subject line: first name and last name, job title of position you are applying for.